Sáve - Máttuid maŋemus maŋisboahtti. 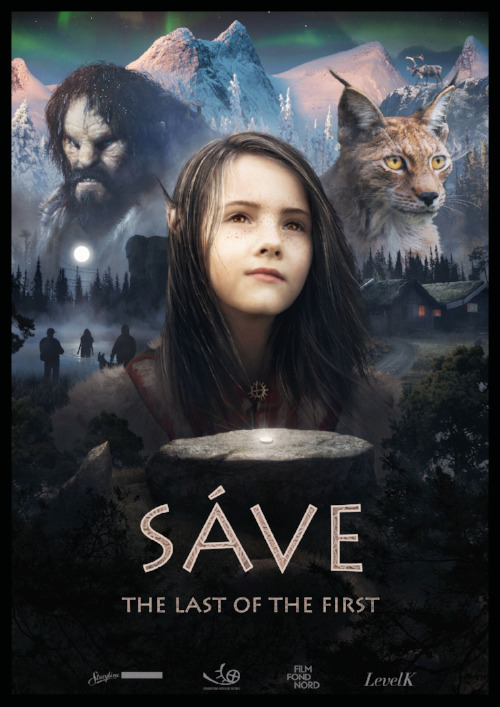 This epic story about Sáve who is a twelve-year old Sámi girl. She lives alone with her father and struggles in school and having great difficulties coping with her private life after her mother died in a drowning accident. Her grief will transform her everyday life an magical adventure in the Sámi way of life in the underworld.